The Puck Keysafe is equipped with an anti-reading cap. This cap makes it more difficult for third parties to look over your shoulder as you enter your PIN. 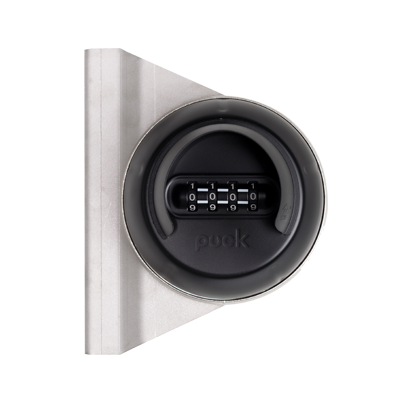 When you open the Puck Keysafe, the code does not remain, but switches to another number combination. 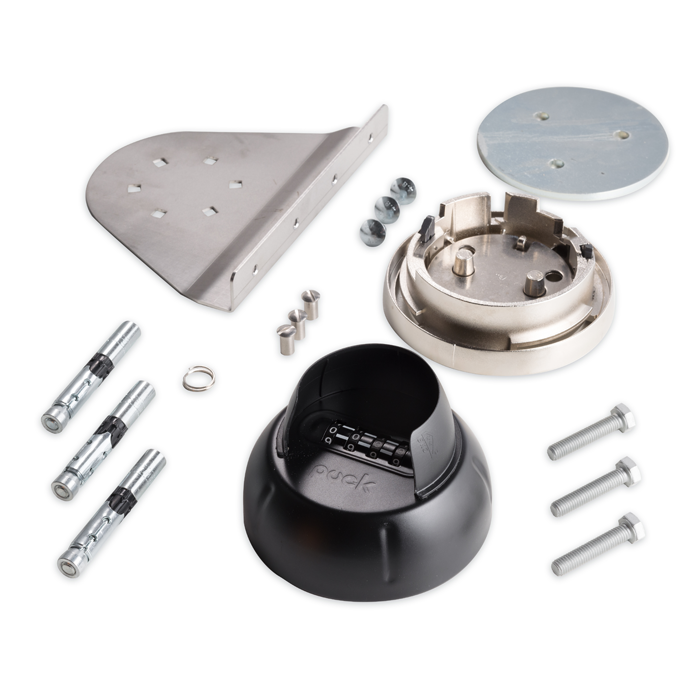 Mounting on a brick or concrete wall. Mounted on the frame of a door.